As a founding member of #IGTRAVELThursday, I consider myself an old-timer. I’ve been part of Katja’s Skimbaco team since the summer of 2012. I remember tossing around the idea of #IGTRAVELThursday in our team meetings for months. The whole concept was built on the foundation of building a community around one single hashtag. and using this hashtag and instagram as a travel guide to the world. We now have more than 28,000 pictures from all over the world, and in my opinion, the world seems so much more smaller now to explore. I have learned about so many places that I may would not have been on my radar before taking the time to connect with others. Honestly, it’s made me want to see the world. 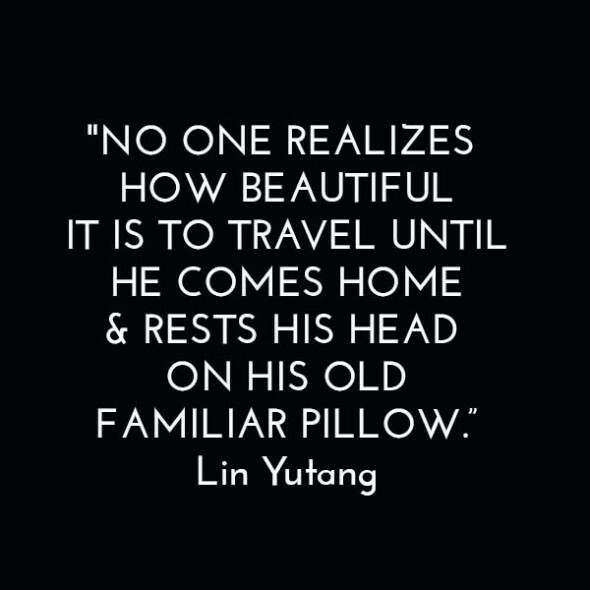 When I was at TBDItaly with Katja last October, I started talking about my old, familiar pillow as mentioned in the above quote that I call “North Carolina” to people I met there. I told them about the waterfalls in Highlands, our majestic castle in Asheville, and the wild horses on the Outer Banks. But, I didn’t stop there. I talked about our cuisine and our fabulous craft beer scene. I had passion. I had a spark in my eye as I told these international people about my home state of North Carolina. The more I talked over pasta and wine, I fell even more in love with my wonderful, familiar pillow, also known as southern U.S destination with a great climate, and can give visitors the a view of the mountains and the coast in just a day’s drive. Baby? Yeah, let’s have an #IGTRAVELThursday baby. And I’ll name it #outaboutnc. This is an online travel guide to North Carolina, powered by its locals experts. It has the same guiding principles that Katja outlined in book about using Instagram as a travel guide, which eventually established our #IGTRAVELThursday community. As I started talking about N.C. more, I realized that my social media accounts, including my involvement with #IGTRAVElThursday were aligned for me to showcase my travel, but I was hardly traveling. There was a lot of time where I was at home in North Carolina with kids just enjoying the local attractions and cuisine. However, my original “hotel and lifestyle audience” did not align well enough for me to showcase 90 percent North Carolina/local content and 10 percent other travel content. It was best for me to build a fresh, new community who all love N.C. travel. 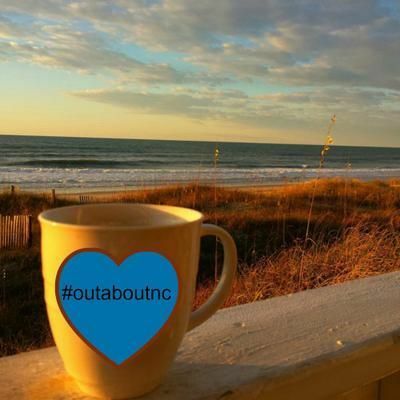 I started #outaboutnc on Jan. 25 and it’s been wonderful to get my N.C audience in one place on social media. I’ve met so many people since starting it and have learned so many new things about my state. I’m speaking at the N.C. Travel and Tourism Conference in Pinehurst this weekend on social media, and I cannot wait to share #outaboutnc with the travel and hospitality community in attendance. Since it’s inception, we now have 1,000 N.C. photos tagged. I love looking at the feed daily, and I thank all the bloggers and local N.C. residents who are helping this community grow. Cece & Meg photographing our food. 1st things 1st & then we eat! I love this pic. Read more Instagram Travel posts from these new blog posts this month and add your own blog post. Linky closes on the last day of the month. Link up, but read the rules first! Join us every Thursday on Instagram by sharing your travel photos with #IGTravelThursday hashtag. Follow @skimbaco and @IGtravelThursday and we will feature the best photos on Instagram and on our Facebook page. 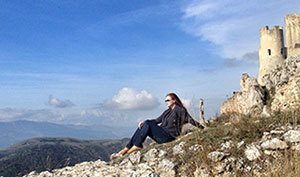 Instagram Travel Thursday is a fun community project to connect travelers on Instagram, read more. 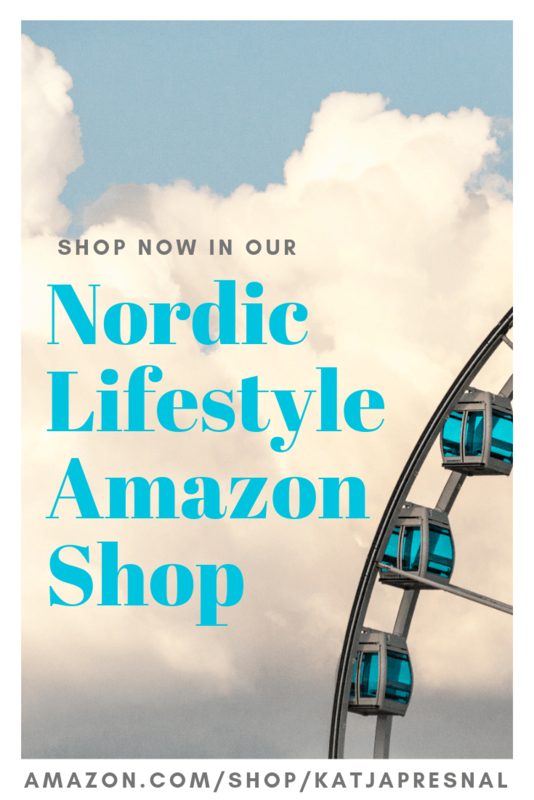 Bloggers, join us! Get email sent to you when the Instagram Travel Thursday linky post is up (subscribe it here). 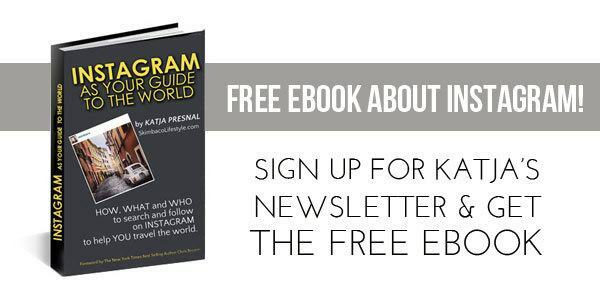 Also get the ebook Instagram as your Guide to the World – How, What and Who to Search and Follow on Instagram to Help You Travel the World FOR FREE when you subscribe to Skimbaco Lifestyle newsletter. I love what you have created with this Leigh, and I hope I get to visit NC one day! Congratulations on the birth of your latest baby!! :) I love how one idea grows to inspire yet another… cheers to more offsprings!